SHOP SMALL – Saturday November 29, 2014, this is the way people across the country are helping support their local small businesses in their communities. This is the fifth year since American Express who created this recognition in 2010 to help the independent businesses from the local boutiques to the coffee shop owner at the corner marketplace. Just as First International Title is locally owned and operated Florida based company there are many stores and restaurants in your neighborhood that need your commitment to at least give them a try! According to the National Federation of Independent Business (NFIB) survey, consumer support for independently-owned businesses is increasing. More than three quarters (78%) of shoppers say they will be spending more or the same amount on Small Business Saturday as they did in 2013, providing independent businesses with a welcome boost in holiday sales. Five years after its inauguration, half of U.S. consumers report that they are aware of Small Business Saturday, and among those who are aware, 82% say they plan to patronize a small, independently owned retailer or restaurant on November 29. Just as important, 77% say Small Business Saturday makes them want to shop small all year long. More than half (57%) say they know one or more of their local small business owners personally. Let’s take the time to gear up for the start of the holiday shopping season with a stop in at your local owned business. This day will help support your community and boost the local economy to preserve neighborhoods and create jobs. Who can say that it’s not worth stopping in a Joe’s Deli on Main Street for those rewards?? To help bring your neighborhood together on Nov 29. 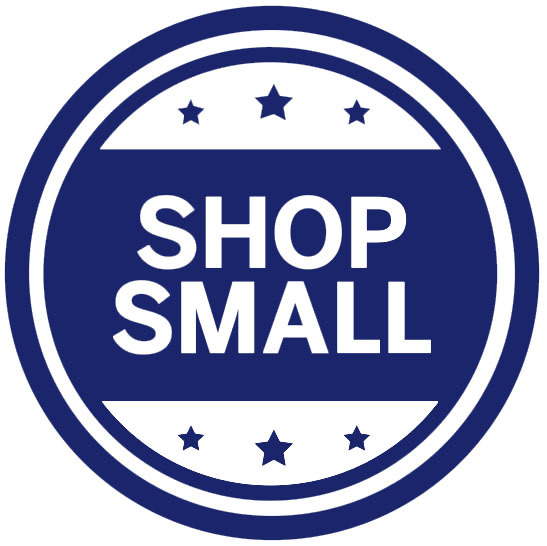 You can promote your local Small Business Saturday on Facebook, Twitter and other social media. Remember that this can help save a business near you! ‹ E-RECORDING PROVIDES BETTER CUSTOMER SERVICE. Great blog! Your dedication to your business and the care and time you seem to put in it will hopefully bring people to your company. Shopping small will boost our local business growth and increase jobs within our community. Not only during the Holiday Days but throughout the year.